Oh sweet newborn baby skin. So soft, so delicate. 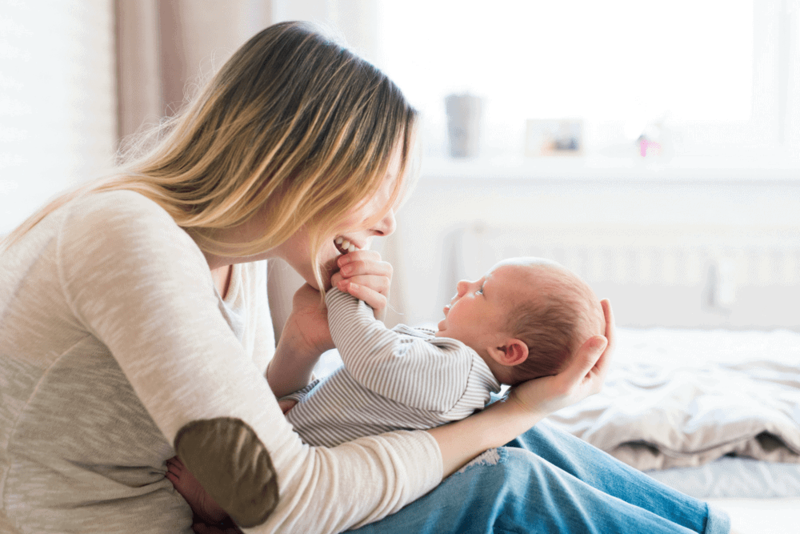 What do you do when your baby gets a diaper rash? Use a cream of course! 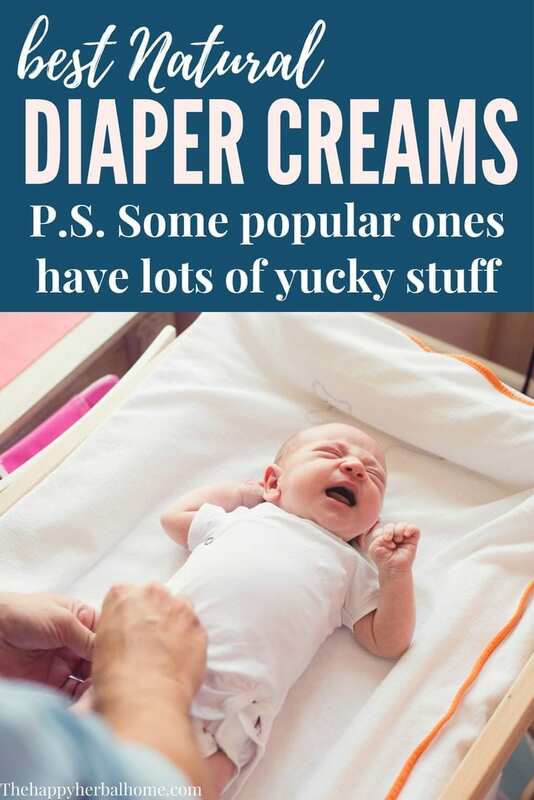 If your an investigator like me, you know many of the conventional diaper creams can contain questionable ingredients. Most of these ingredients are commonly used, but more and more research is showing us they could cause some serious harm. Choosing a safer alternative is key! 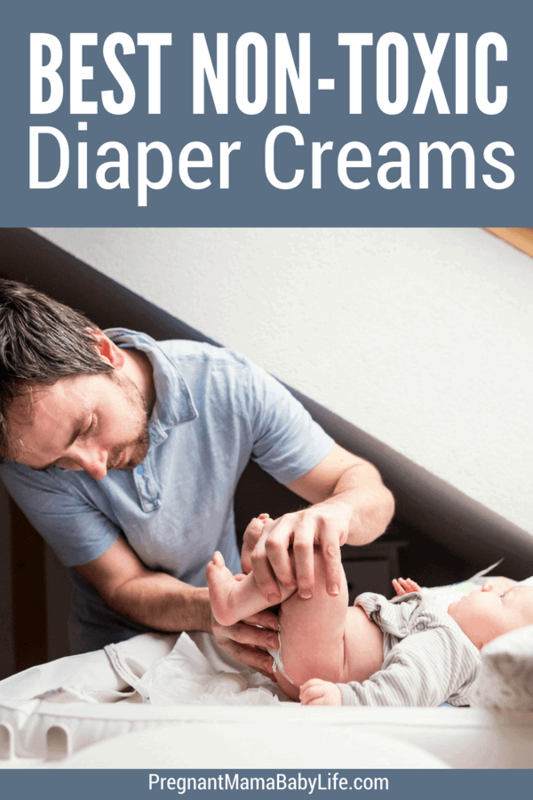 So which cream is the best natural diaper rash cream? Honestly, it comes down to preference. With no conclusive answers, I prefer to err on the side of caution and use safer products. Especially ones that are used on such small developing bodies on a regular basis, like diaper rash creams. Trying to heal a bad diaper rash? Fragrances: Should be avoided in all baby products. Most “fragrances” are chemically based and have the potential to cause minor problems like skin irritation, to major issues like organ toxicities. These are just the most commonly used, potentially harmful ingredients. With more research, I know you could find more. 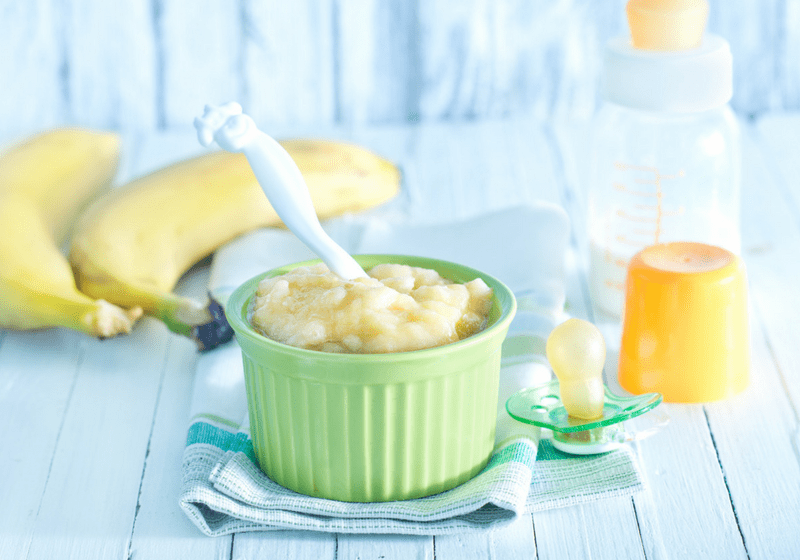 Here we’ll take a look at our favorite, non-toxic diaper rash creams that you can feel good about using on your baby. Non-zinc creams are usually referred to as ointments (softer) or balms (a bit firmer.) These moisturize the skin and offer a (lesser than zinc) barrier protection. They usually contain herbs or other ingredients that help the rash heal faster. This all natural diaper rash cream has natural non-toxic ingredients. It’s mostly plant-based and includes sunflower seed oil & jojoba oil along with beeswax and infused rosemary. No phthalates, parabens, petrolatum, or SLS & EWG certified. This organic diaper cream is zinc based, and many moms rave that it works wonders on rashes after one application. It has mostly organic ingredients (they state 95%) and is infused with Calendula (an awesome skin healing herb.) It’s free from Petroleum, fragrances, harsh chemicals and it’s gluten-free. Also, EWG certified. One of my personal favorites. This is zinc-based but they use the non-nano form, which is the safer form of zinc. The rest of the ingredients are safe and all natural. Rated a 1 on the EWG harm scale. Badger is a great brand for baby products. Their baby balm has chamomile and calendula infused oil worked into the product. These are great for healing skin naturally. They also make a zinc-based diaper balm here. A bit more expensive then others, this cream is made with all certified organic, non-GMO ingredients. It’s rated well, and zinc-free. 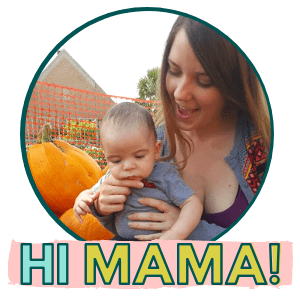 A note to cloth diapering mamas. 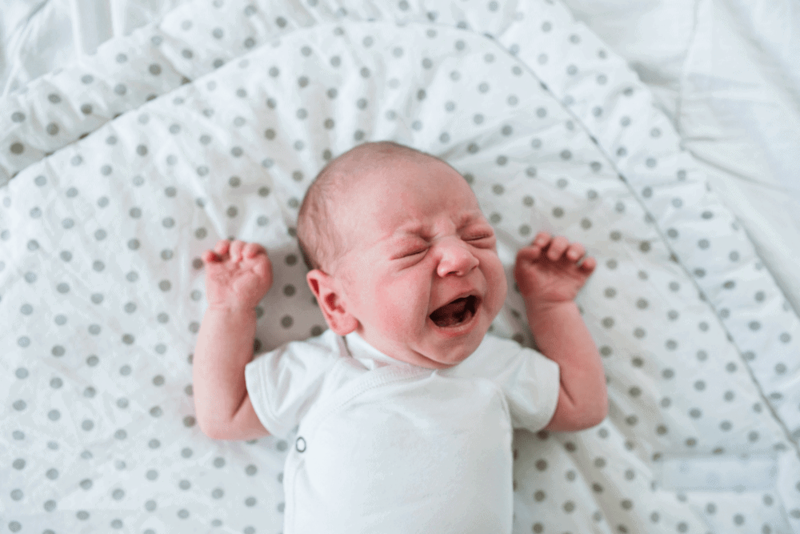 There’s a lot of information floating around about cloth diapering and which creams are safe for the diapers and which are not. An article I found interesting on the subject is this one. Basically, she states that cod liver oil is usually the culprit for problems related to cloth diapers and creams. Interested in DIY diaper cream. You can try the recipe I use here. It’s a lot cheaper than buying premade, and not as hard to make as it looks. 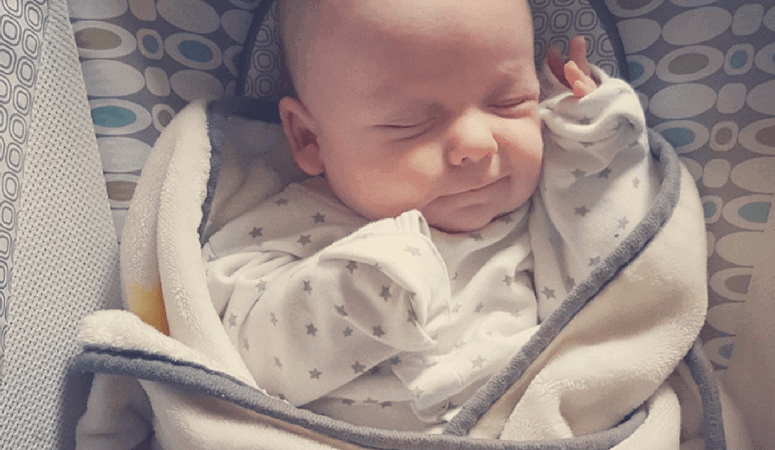 If your baby is struggling with a rash, check out how to heal a bad diaper rash quickly, to learn the must use skin healing cycle to get your baby’s bottom healed in no time! Thanks! The honest diaper cream is definitely one of my favorites!